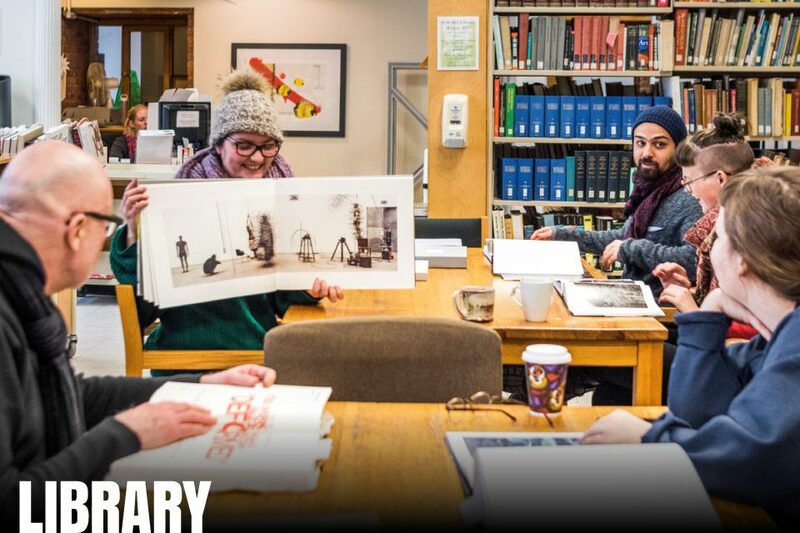 The NSCAD University Library is Atlantic Canada’s only library dedicated to fine arts, craft, and design. It houses a collection of more than 70,000 books and periodicals, as well as several special collections and a robust visual resources collection. 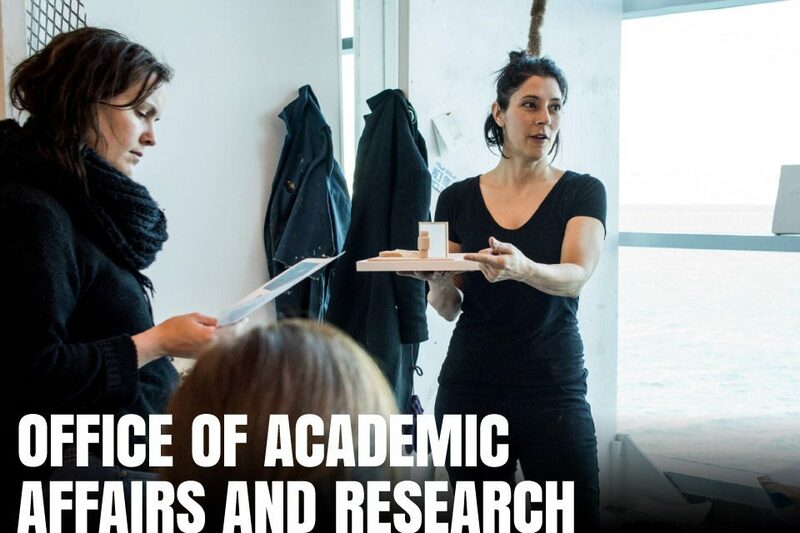 The Office of Academic Affairs and Research Services provides administrative and support services for student, faculty, and institutional research endeavours. Externally funded research has expanded significantly, and with this growth comes an increased demand for a variety of services.